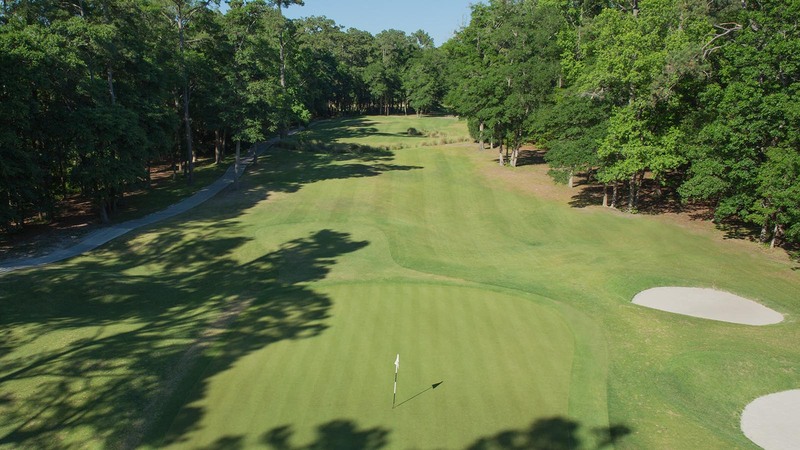 Glen Dornoch is pleased to announce that we are reopening on Friday (September 7) with our brand new Champion Ultradwarf Bermuda greens. 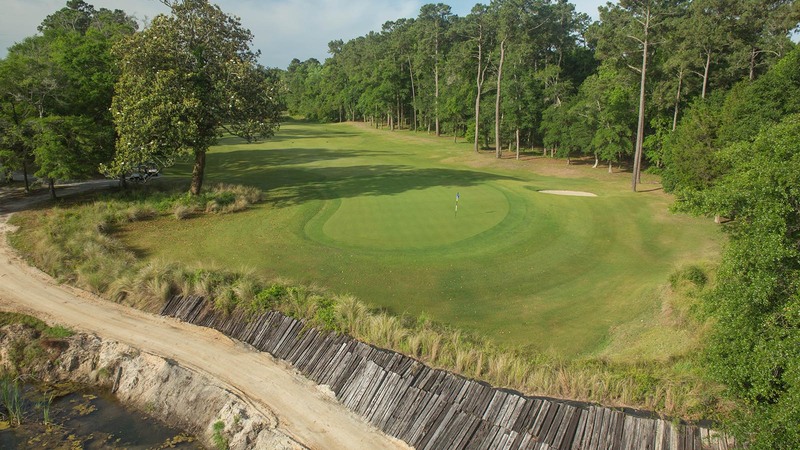 Glen Dornoch Waterway Golf Links is a masterful tribute to legendary golf course designer Donald Ross. 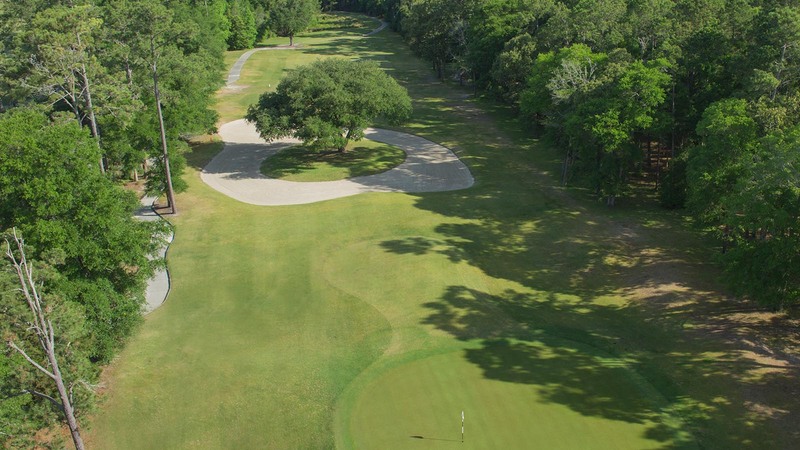 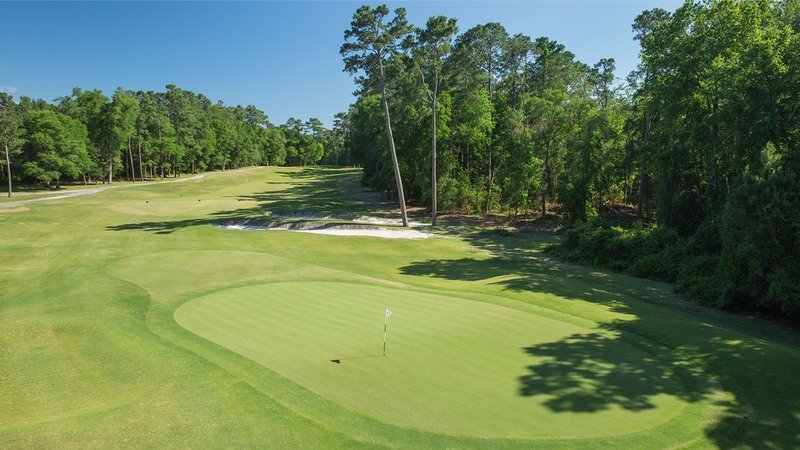 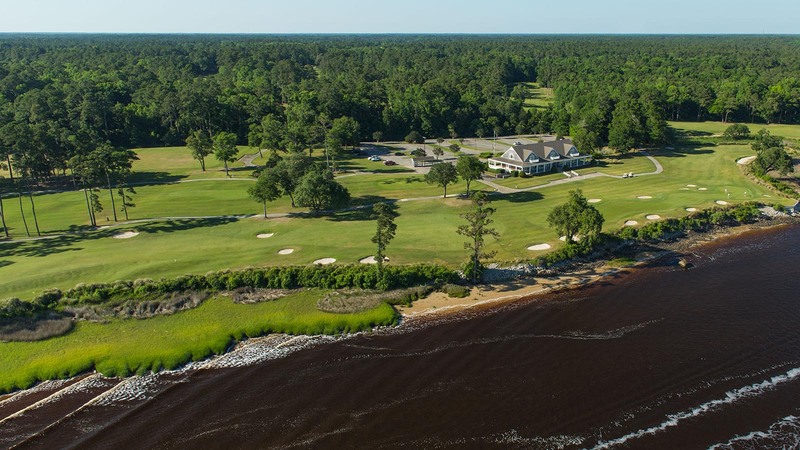 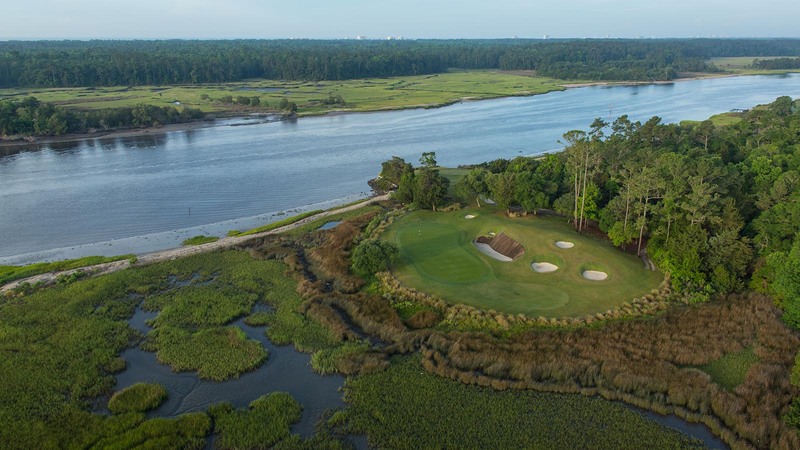 Set among centuries old live oaks with marsh and Intracoastal Waterway views, here each hole seems to have been crafted by nature rather than by man. 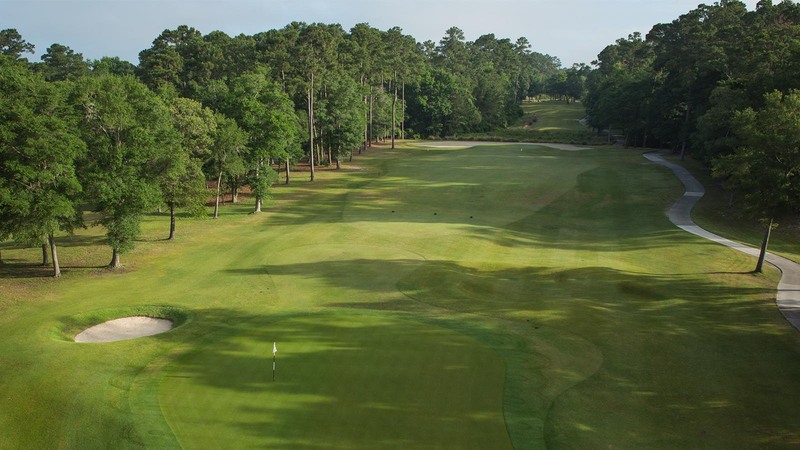 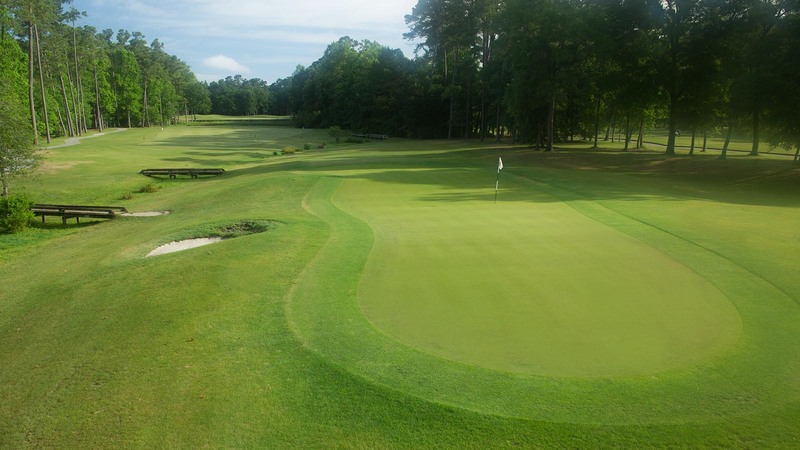 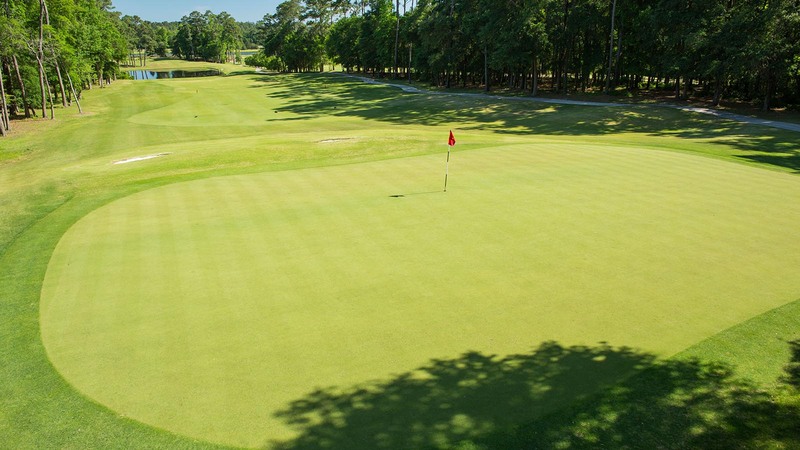 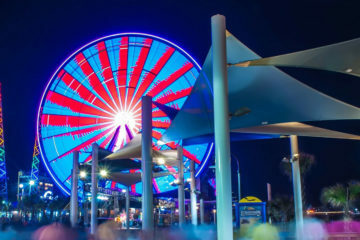 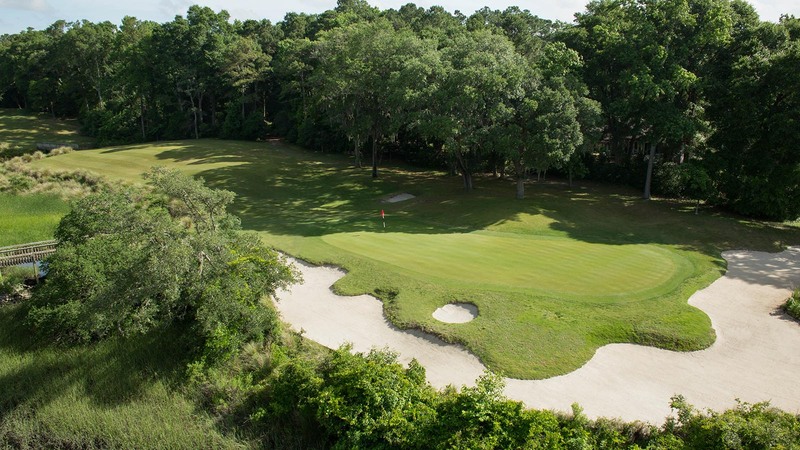 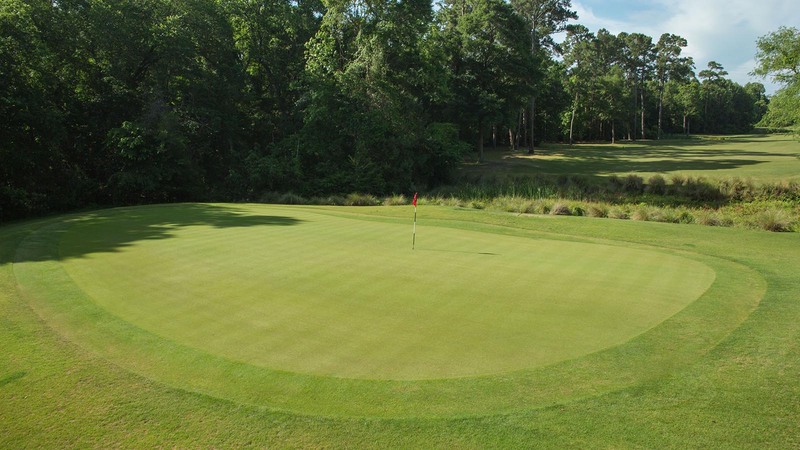 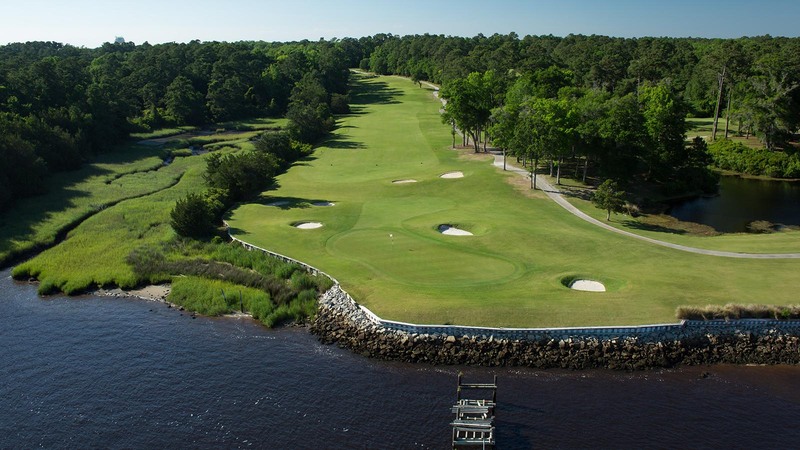 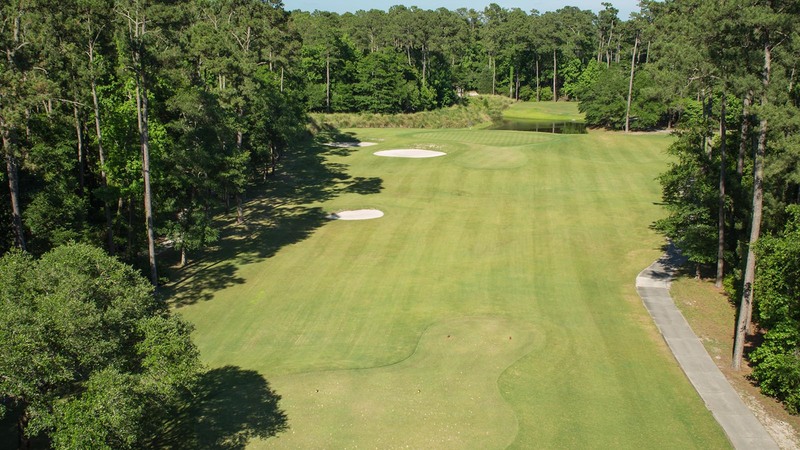 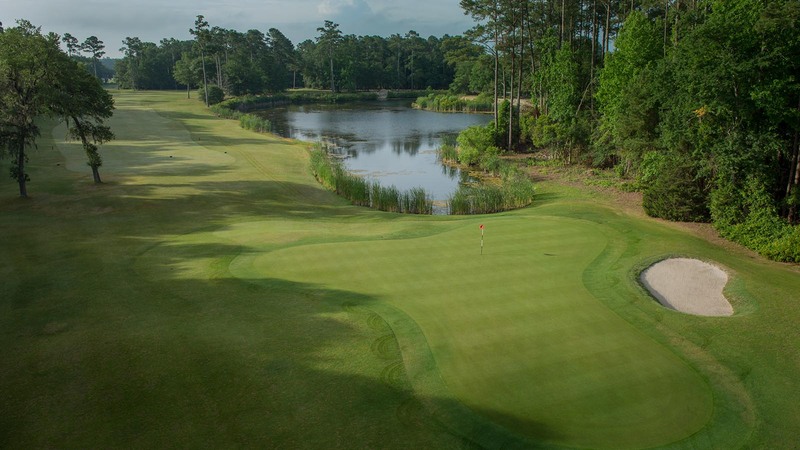 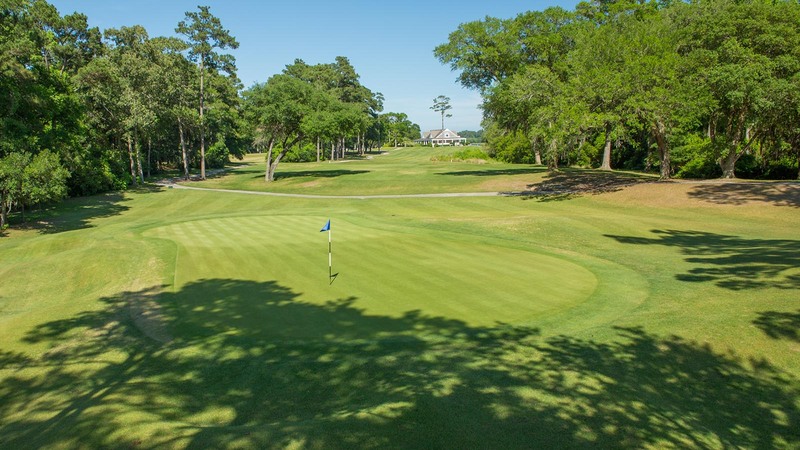 Glen Dornoch has been one of the highest rated, ranked, and reviewed golf courses in the Myrtle Beach area for decades. 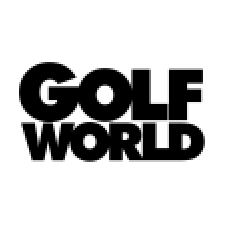 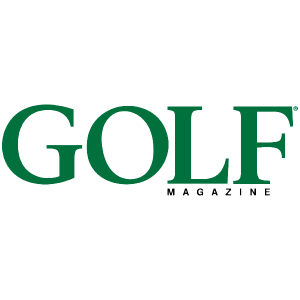 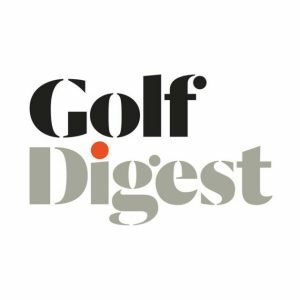 Take a look at what some of the top publications in Golf have had to say. 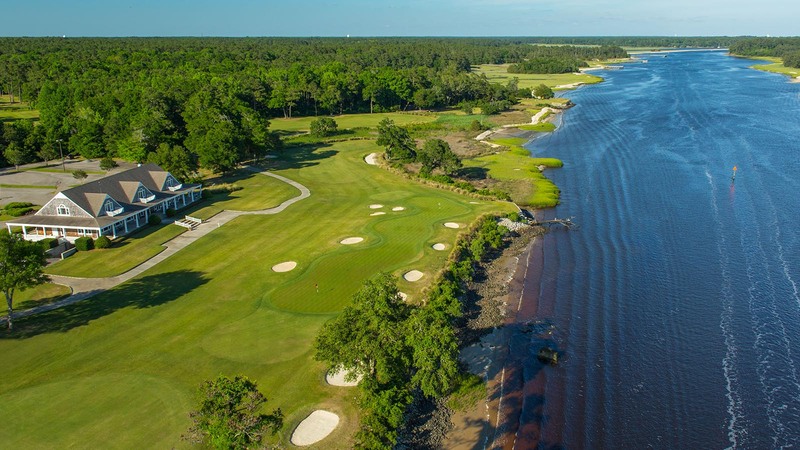 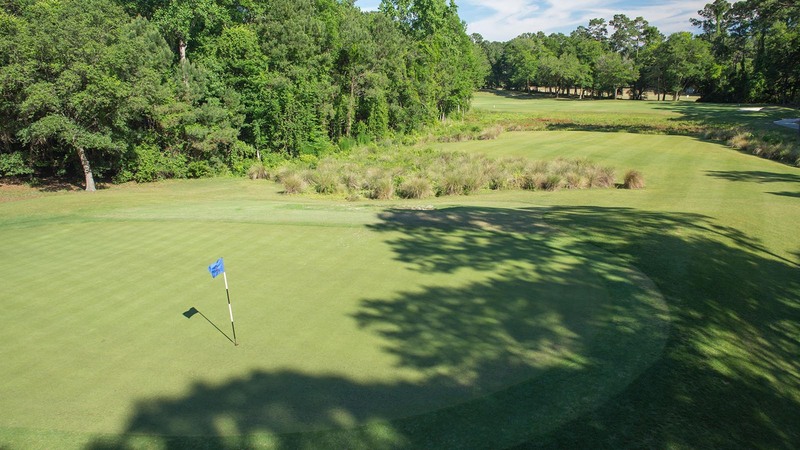 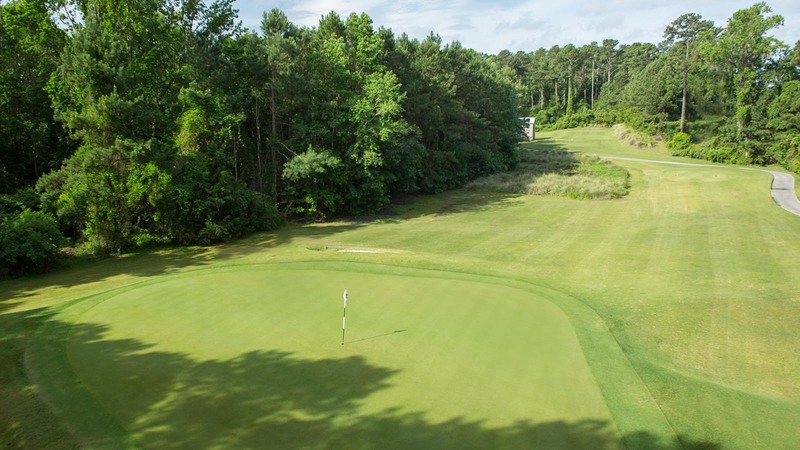 "ONE OF THE TOP 20 COURSES IN SOUTH CAROLINA"
"AMONG THE TOP 30 OF SOUTH CAROLINA’S MORE THAN 300 GOLF COURSES"
"ONE OF THE TOP 10 COURSES IN SOUTH CAROLINA"
ONE OF THE "MUST-PLAY COURSES OF THE CAROLINAS"